to come together to learn, grow, enjoy and find health and well-being. 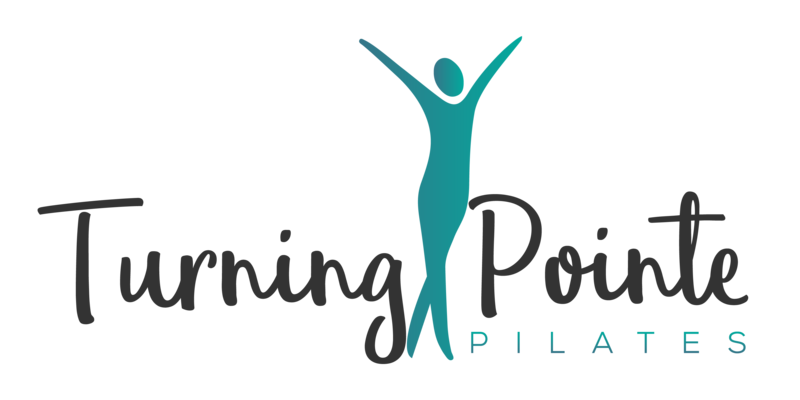 Our pilates, barre and garuda program includes tuition in matwork and use of equipment, with a particular focus on tailoring classes to individual needs. Our studio offers a range of equipment including Reformers, Wunda Chair, Wall Tower, Ped-a-Pole and various small apparatus for an all body workout. Classes are suitable for dancers and other athletes wanting to enhance their performance, those rehabilitating from injury, as well as for women who are pregnant or have recently had a baby. Classes are held 6 days a week, Monday to Saturday, for all age groups and levels. Helping my clients achieve their goals, whether it be functional pain free movement, or excelling in their physical goals, is my pleasure and joy. I look forward to welcoming you to the studio. Lisa has had a life long involvement and passion for movement. She originally trained and worked as a professional dancer. She opened DJAZZEX Dance and Pilates in 1994 and ran the business for 23 years until 2017. In 2005 she applied for and won a scholarship to become a Certificate IV Pilates Instructor with Pilates International. She completed her Diploma of Professional Pilates Practice in 2008 and her Advanced Diploma of Professional Pilates Practice in 2010. Lisa has completed specialist training in conditioning for dance as well as a mentorship program with Karen Clippenger MSPE, Professor at Long Beach University. She has also undertaken further training with Paula Baird Colt, conditioning expert with the Australian Ballet. Lisa is passionate about the benefits of movement for the body and spirit. She believes you can always improve in what you do and continues to study to improve her knowledge, skills and qualifications as a teacher of Dance and Pilates. She holds a current first aid Certificate and is VETAB Accredited to teach Ballet and Jazz to Certificate IV Dance Performance Studies or HSC studies. She is a member of Ausdance www.ausdance.com.au, Australian Dance Vision www.adv.org.au and the Pilates Alliance Australasia. After sustaining a workplace injury in 2009, Monica turned to Pilates as a method of rehabilitation. She was so convinced by the evidence of the method under Lisa’s instruction that she decided to become an instructor. Motivated by increased performance and strength, Monica continues her professional development and education incorporating fitness training including barre method, cardio mat and TRX Crankit straps. 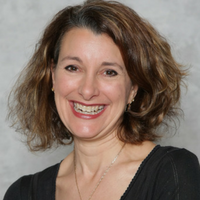 Monica is passionate in delivery of her knowledge and encouragement as a “movement technician”. She believes that everybody can move better and be stronger, and that these fundamental practices lead to increased wellbeing. Prior to settling in Australia Irina worked in tourism throughout Asia, where she developed a love of exercise and holistic practices including Pilates, Yoga, dance, and meditation. 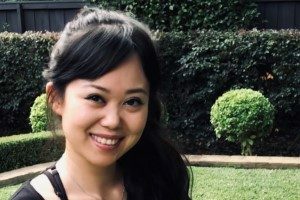 After moving to Sydney she decided that she would follow her passion full time, and completed a Diploma of Professional Pilates Instruction at Pilates International Training Centre (PITC). Aside from Pilates, Irina’s primary love is meditation, and she has extensive experience in mindfulness and mind/body practice. During the past decade Irina has spent much of her spare time on retreat in Buddhist monasteries and meditation centres in Thailand, Malaysia, and Australia. 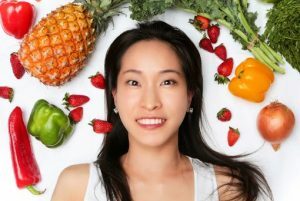 Fumi is in a perfect position to provide nutritional advice and support for our dancers and movement lovers. Fumi is an accredited dietitian (APD) and an experienced ballet trainer, currently finishing her Diploma in Pilates. With her knowledge and life-long involvement in food and dance, Fumi will provide you with the latest evidence-based strategies and practical skills to improve your performance, life and wellbeing. Fumi has also suffered food allergies and intolerance herself, so she understands the pain and challenges you face when it comes to dealing with such “food problems”. 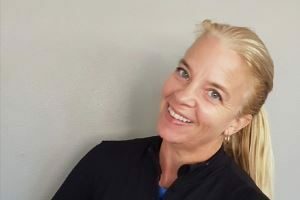 She is passionate about helping others that suffer the same, and is always updating her knowledge and practice in this complex area of food and body interaction, so you are assured you get all the professional support you need. And most importantly, there is no food-shaming or body-shaming in Fumi’s practice. All bodies are respected. All food is respected. There is no judgement involved in the practice because everyone deserves to be treated with kindness and respect, and that is how quality of life and performance improves. Fumi is available for Nutritional consults on a Monday evening.